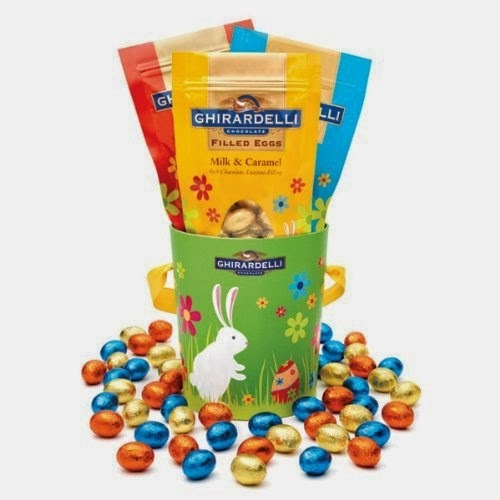 Hurry over to print the new high value coupon for $1/1 GHIRARDELLI Easter Item, 3.0 oz before it reaches its print limit and disappears! Walgreens has it on sale for $3 each when you buy 2 now thru 4/19/14...just $2 each after printable coupon! !